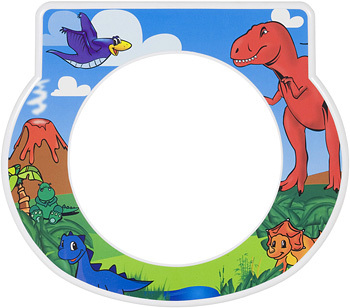 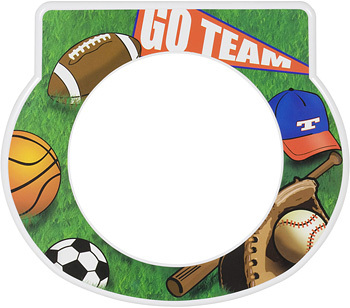 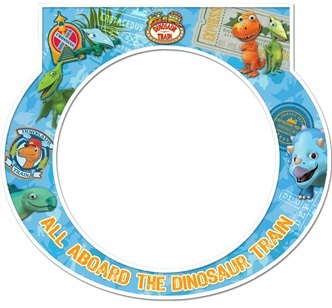 Tot Clock Faceplate - Officially Licensed Dinosaur Train Design. 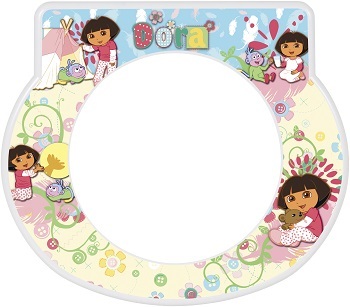 Tot Clock Faceplate - Officially Licensed Dora the Explorer Design. 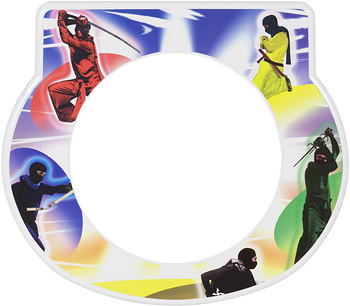 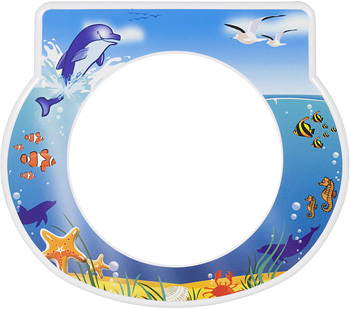 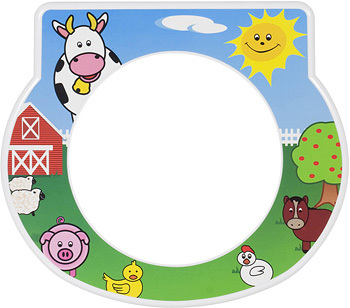 Tot Clock Faceplate - Officially Licensed Pajanimals Friends Design. 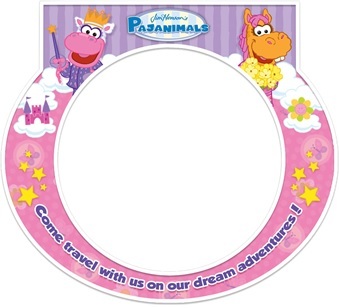 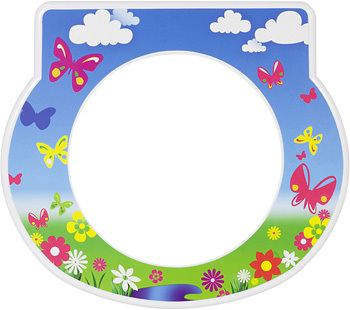 Tot Clock Faceplate - Officially Licensed Pajanimals Princess Design. 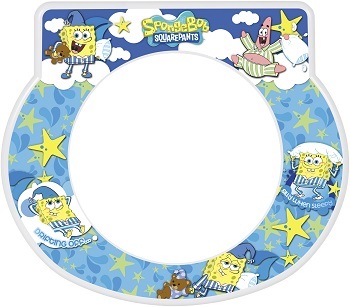 Tot Clock Faceplate - Officially Licensed SpongeBob Design. 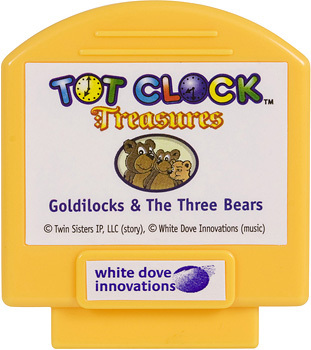 Tot Clock Treasure featuring Goldilocks and the Three Bears. 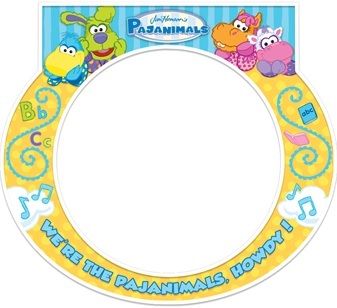 Also includes 5 lullabies, a fun wake song, and a white noise track. 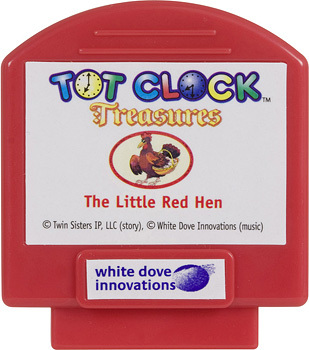 Tot Clock Treasure featuring The Little Red Hen. 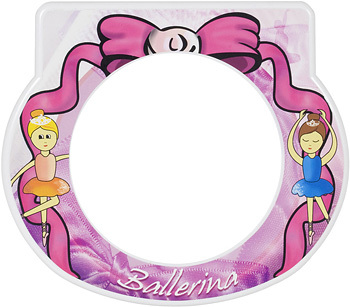 Also includes 5 lullabies, a fun wake song, and a white noise track. Tot Clock Treasure featuring Princess and The Pea. 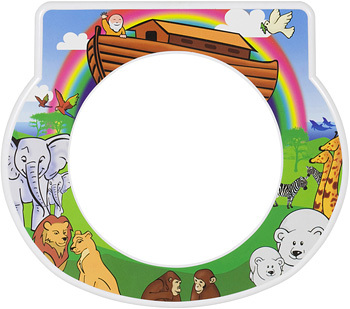 Also includes 5 lullabies, a fun wake song, and a white noise track. 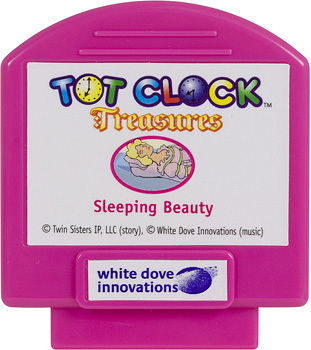 Tot Clock Treasure featuring Sleeping Beauty. 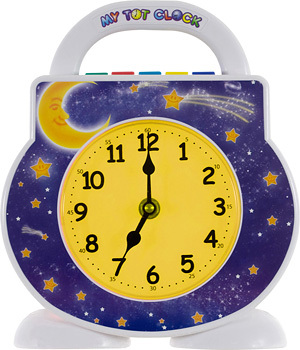 Also includes 5 lullabies, a fun wake song, and a white noise track. Tot Clock Treasure featuring The Hare and The Tortoise. 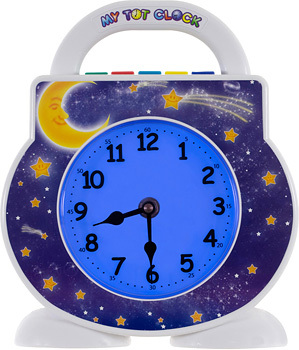 Also includes 5 lullabies, a fun wake song, and a white noise track. 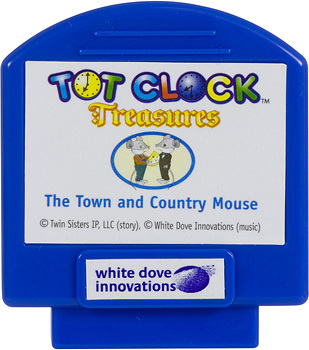 Tot Clock Treasure featuring The Town Mouse and The Country Mouse. 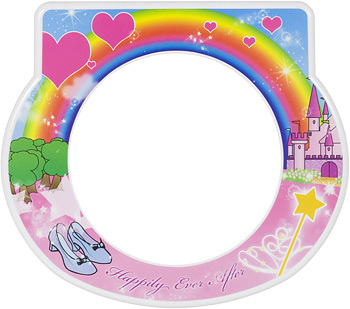 Also includes 5 lullabies, a fun wake song, and a white noise track.